This study day will emphasize cultural needs, hybridization efforts, and some of their favorite variety magnolia for this region. The presenters will also provide an overview of Magnolia and highlight recent breeding breakthroughs. 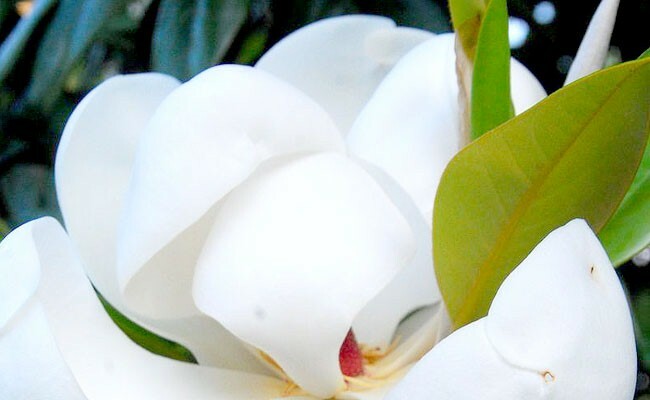 Presentations will be given by a trio of the country’s foremost Magnolia experts, Kevin Parris, Greg Paige, and Richard Figlar. Here at the garden, we are in the process of creating a large collection of Magnolia grandiflora. Our goal is to have one of every known cultivar and to preserve the wonderful diversity found within this species. Join us on Friday, June 14th from 9:00 AM to 4:00 PM for this enjoyable and educational study day. This event is for Master Gardeners, landscape architects, growers and horticulture professionals only. We encourage other interested parties to visit our website for other class opportunities. Registration is $10.00 and limited to the first 40 participants. All material for the workshop will be supplied as well as lunch and a tour of our beautiful garden. Please notify us of any special dietary restrictions or special needs. To find out more information and register, please contact Rebecca Turk, rturk@moorefarmsbg.org. We look forward to seeing you here!